There is a lot to know about timber. Luckily it’s our passion and we’re glad to share our knowledge. See below for some helpful links, though if you can’t find what you’re looking for, please contact us. All timber species have individual qualities which lend themselves to different applications. Durability, stability, and colour are imperative considerations in both indoor and outdoor environments, so selecting the most suitable species for your project is as important as the design itself. Before choosing a timber based on appearance, check our information about class ratings and hardness ratings. There is a list of timber species as long as your arm so we’ve provided our top picks and specialties below along with explanations of class, durability and hardness ratings. Click on the species for more information or download this printable guide to the species. If you have a query about an unlisted timber species please contact us to discuss its suitability and availability. Class ratings are important to note prior to falling in love with the colour of a species, particularly for external and in-ground applications. Some clients are heartbroken when they realise that the good looking blonde they had in mind for their deck is not the best suited timber. This information comes from the Timber Building in Australia website. 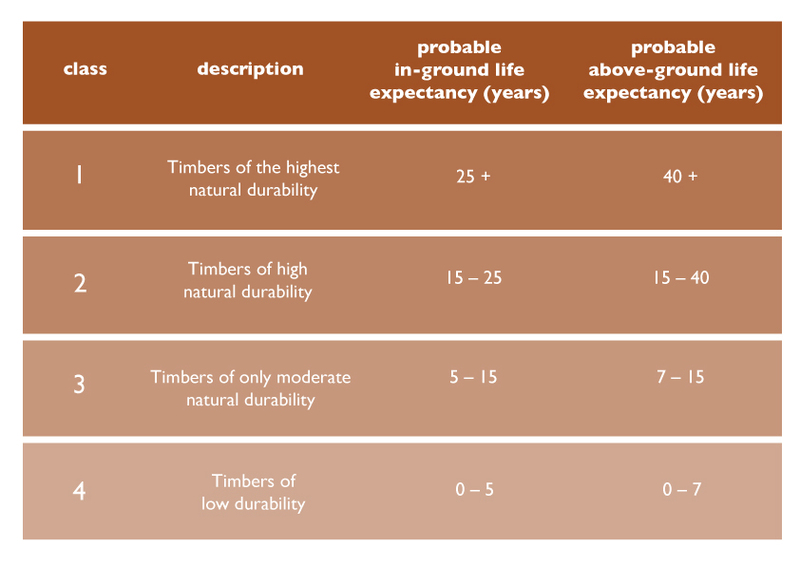 The hardness rating of timber species is measured by the Janka test, which tests the resistance of the timber to indentation. 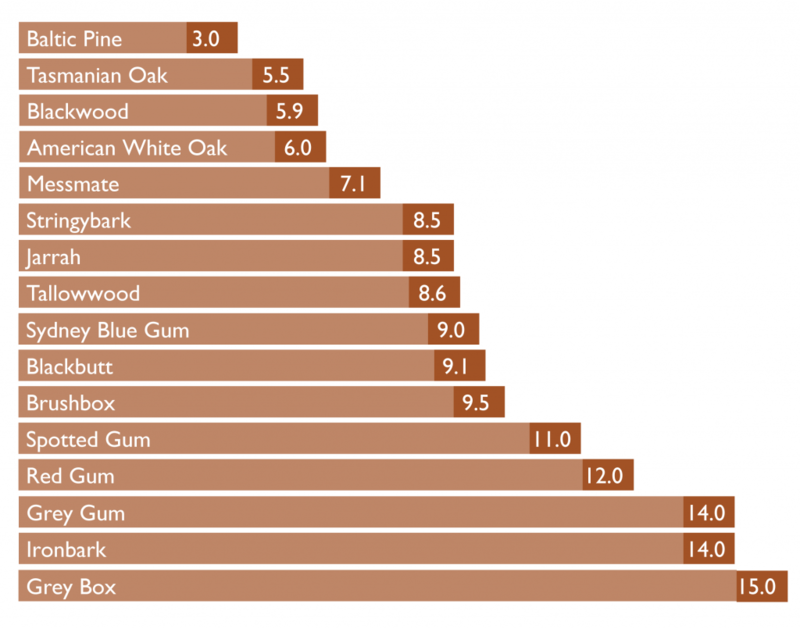 The results relate to a hardness capacity of the material and are expressed in kilo-newtons(kN); the higher the rating, the harder the timber. This information is useful to consider when selecting timber to match your lifestyle and the kind of traffic your timber floor will be subject to. We think timber is beautiful any which way you look at it, although these brands offer products that really bring it to life. 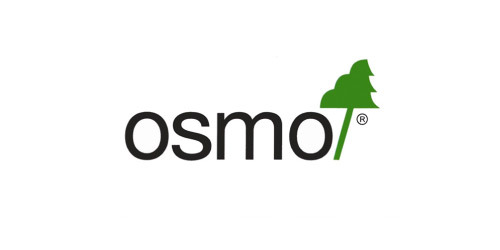 OSMO finishes are based on natural oils and waxes. The oil penetrates into the wood surface, protecting the wood from deep within. Aside from their wide range of timber finishes, OSMO also have a timber cleaning range, all available in our showroom or online store. 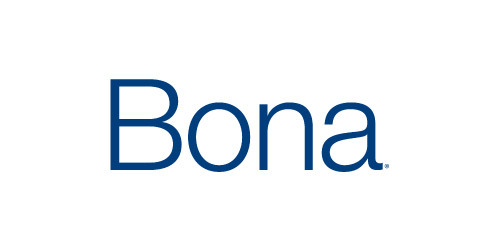 Regarded as the world leaders in waterborne finishes for timber floors, Bona also provide everything else needed for a timber floor except the timber. They distribute nationally to both homeowners and businesses alike. For outstanding protection and restoration of exterior timbers with proven performance on hardwoods, softwoods and bamboo. 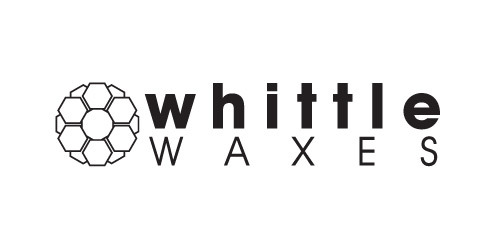 Whittle Waxes are ecologically harmonised wood-care products developed to match the specific requirements of Australian timbers. Ageing; it happens to us all, including your timber furniture. If your piece was finished in an oil, it’s important to continue to nourish it to ensure it is protected from the wear and tear of life. We stock the range of plant based, non toxic OSMO products which are designed to keep your timber furniture looking its best. You can view and purchase OSMO products in our showroom, on our online store or give us a call to discuss how you can keep your piece looking great. The below websites contain some of the most valuable information regarding timber in Australia. WoodSolutions is an industry initiative which provides independent, non-proprietary information about timber and wood products to those involved in building design and construction. The website has over 3,000 pages of information, downloadable resources and technical publications. The FSC is an international association consisting of a diverse group of representatives from environmental and social groups, timber and forestry, indigenous organisations, responsible corporations and certification organisations from around the world. The Wood Naturally Better.™ website has been created to give information about Australia’s forest and wood products sector. They seek to educate about the advantages of wood and its positive contribution to reducing the effects of climate change. Responsible Wood pioneered the development of certification standards for sustainable wood sourced from managed forests in Australia. They also manage the Responsible Wood Certification Scheme underpinned by two Australian Standards®: Sustainable Forest Management (AS 4708) and Chain of Custody for Forest Products (AS 4707). Whether you’re looking to do some further learning, attend an exhibition or enter your timber project into an award category, there are many events throughout the year to consider. Below are just a small selection of events to keep an eye on. 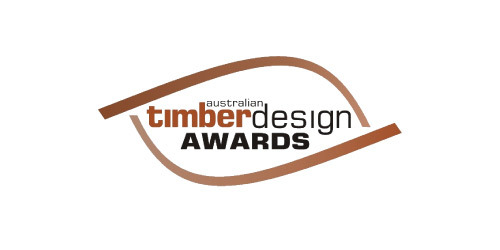 Running for almost two decades, the Awards have a proud heritage of innovation and achievement; they promote and encourage outstanding timber design. Here you can find a calendar of state-based, National and International events and awards for the design and construction industry. 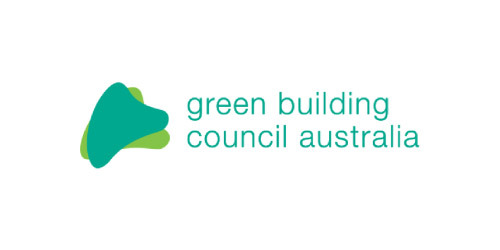 Conferences, exhibitions, tours and discussions designed to drive the sustainable transformation of Australia’s built environment. 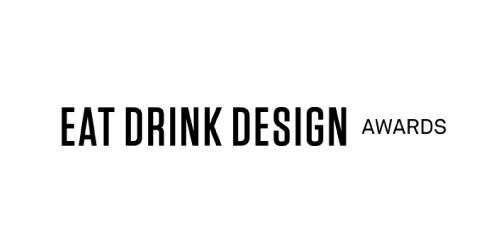 The annual Eat Drink Design Awards supports excellence in the design of hospitality premises, retail environments selling food and beverages and visual identities for both. 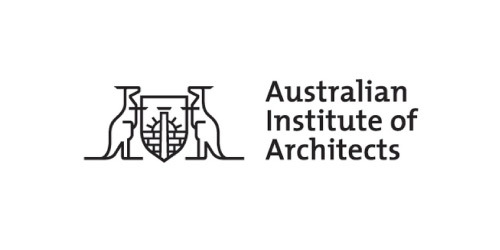 AILA’s events portfolio provides a chance for members to engage, learn, network and gain valuable CPD points. 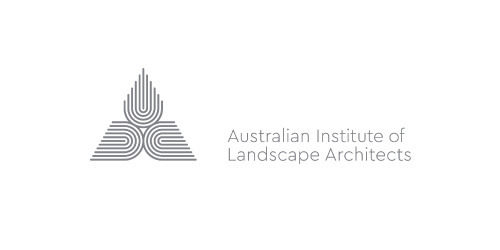 Events are run by AILA nationally and locally throughout the year. One of the most prestigious design awards in Asia Pacific. 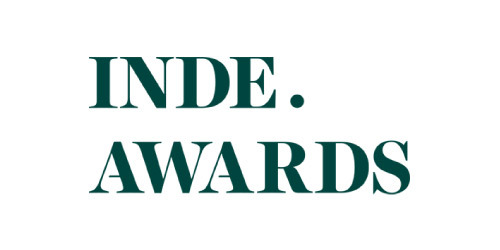 The INDE Awards celebrate the most progressive buildings, spaces, objects, proposals and people. 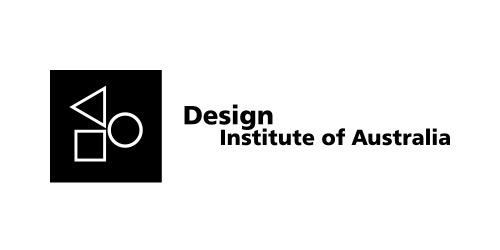 The DIA help Australia’s designers succeed in business while growing Australia’s reputation as a Design Nation. Their events page lists various National events and competitions. 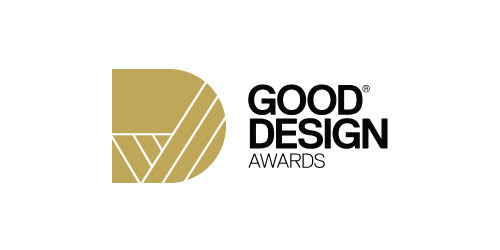 The Good Design Awards showcase superior examples of good design across a broad range of industries and design disciplines, including architecture. 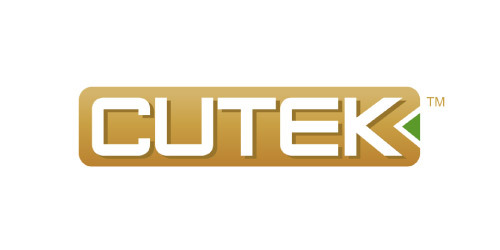 They promoting the very best in design, innovation and creativity. Pale yellow-brown to mid brown, sometimes with a pink tinge. Texture is coarse. The grain is usually straight. Pale brown. Texture medium and even. Grain often interlocked. Gum veins common. Similar appearance to Messmate. Pale brown, sometimes with a slight pinkish tinge. Texture medium and even. Grain usually straight and gum veins are common. Pale pink or pale straw. Texture rather coarse. Grain straight. Gum veins common. Pale brown. Texture moderately coarse but even. Grain sometimes interlocked. Gum veins common. ‘Pencil streak’ stains sometimes present. Trading name for a mixture of Mountain Ash, Alpine Ash and Messmate. Yellowish brown with a pink tinge. Texture medium and even. Grain often interlocked. Yellowish brown with a tinge of olive green. Texture moderately coarse but even. Grain often interlocked. No gum veins. Pin-hole borer marks often present. Pale brown, sometimes pinkish. Texture medium. Grain often interlocked. Gum veins, pin-hole borer discolouration and ‘pencil streak’ are common. Colour varies from a pinkish grey to a rich reddish brown. Texture fine and even. Grain usually interlocked to varying degrees. Yellow-brown to pale reddish brown. Grain generally straight. Coarse and uneven texture. Colour varies considerably from pale brown to dark chocolate brown and also dark red. Texture moderately coarse and even. Grain is usually interlocked. Dark pink to red-brown. Texture moderately coarse and even. Grain straight or slightly interlocked. Gum veins common. Paler pink to reddish brown. Grain often interlocked. Rich, golden brown sometimes with reddish streaks. Medium, even texture. 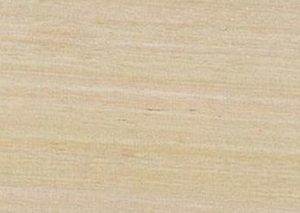 Straight or wavy fiddle-backed grain. Pale to dark brown or chocolate. Texture moderately coarse. Grain variable; the frequent presence of wavy grain produces an attractive fiddleback figure. Slightly greasy in nature. Gum veins common. Dark red. Texture relatively coarse but even. Grain slightly interlocked sometimes producing a fiddleback figure. Dark red. Texture medium and even. Grain interlocked. Dark red. Texture medium and even. Grain slightly interlocked. Red. Texture moderately coarse and even. Grain often interlocked.